Join the PMA New England District for a tour of Ferguson Perforating. Get a first-hand look at why Ferguson Perforating has been the leader in perforated metal solutions for over 89 years. After the tour, enjoy dinner at Davenports with other attendees. Ferguson Perforating & Wire was founded in 1927 by Cecil Ferguson and the company’s first products were perforated metal screens for centrifuges used in the sugar processing industry. Cecil’s vision was to provide innovative, quality products, on time, and at a price his customers could afford. His son, Bruce, has continued along with this vision by re-investing in the company’s people, machinery and facilities. In October 2017, Ferguson Perforating was acquired by Reliance Steel and Aluminum through Diamond Manufacturing Company, a wholly-owned subsidiary of Reliance. Ferguson specializes in producing highly engineered and complex perforated metal for diverse end markets ranging from aerospace and automotive to industrial machinery, consumer electronics manufacturers, and sugar producers. 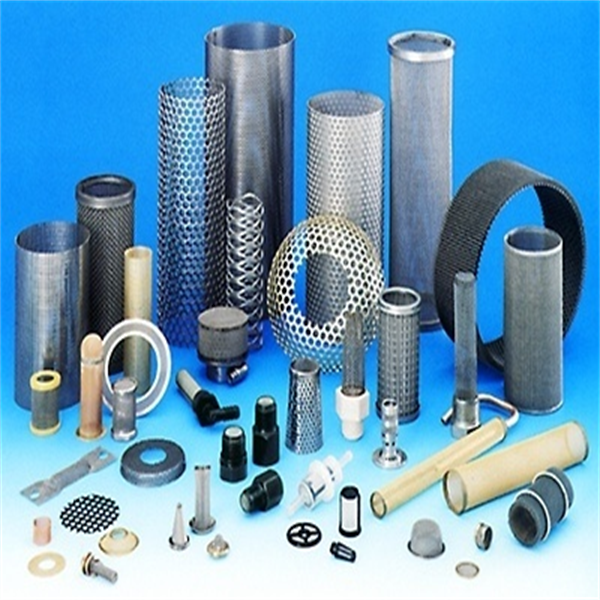 Their vast experience and investment in state of the art CNC Machining and Tooling Technology produce precision custom tooling solutions to perforate a wide range of material types including Stainless Steel, Inconel, Titanium, Monel, Copper, Brass, Carbon, Plastics, Tin Plate, and Composite Materials. Ferguson Perforating is the industry innovator, having designed and manufactured perforating and leveling equipment to their own specifications, incorporating unique capabilities, which their competition just does not have. They are considered “The Expert” in producing “Small Hole – Burr Free” perforated patterns of hole diameters less than .040? (1.02 mm). “Ferguson Flat™” is the unofficial industry standard for describing how flat customers want their material. Fergusons Quality standards are unsurpassed as they are the only US perforator awarded the Aerospace AS-9100 rating., they are NADCAP certified for Non-Conventional Machining for Laser Cutting and Fabrication, and an ISO 9001 certified manufacturer. Ferguson products are sold around the globe reaching Countries in North America, South America, Europe, Africa, and Asia. For more information, please contact Liz Palmer. To register over the phone, please contact Joe Zgrabik at 216-901-8800.